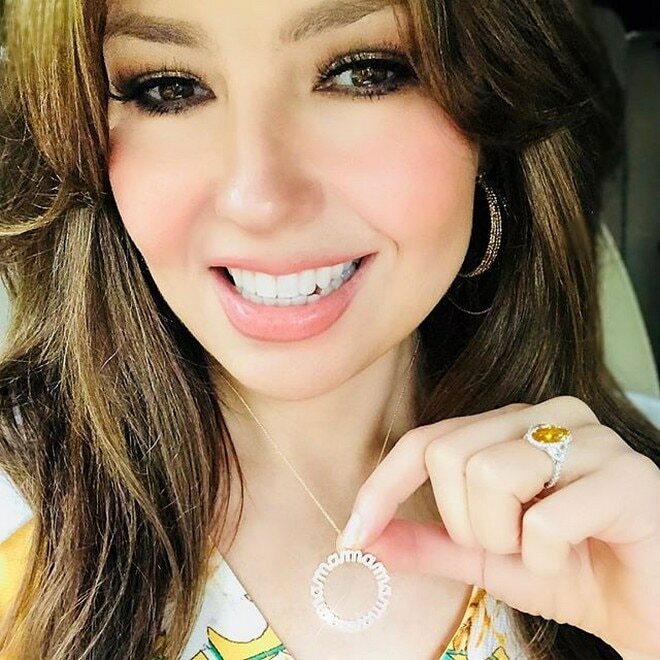 Mexican star Thalia captured the hearts of many Filipinos in the 90’s because of her popular series like María Mercedes, Marimar, Rosalinda and María la del barrio, which were dubbed in Tagalog and aired on Philippine television. 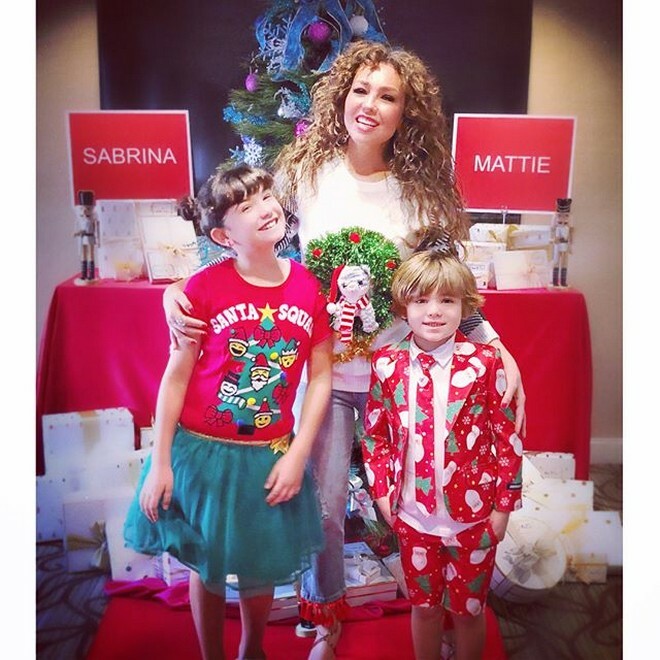 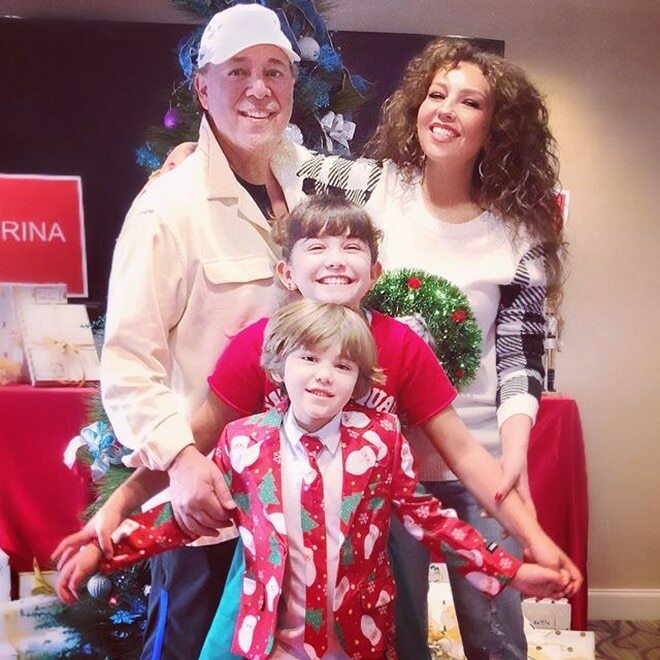 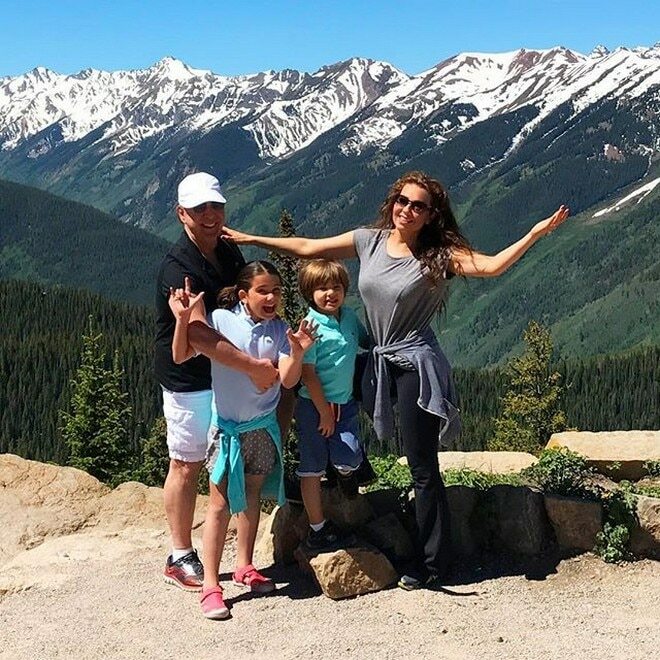 Today, Thalia is now happily married to music executive Tommy Mottola and they have two children, Sabrina Sakaë and son Matthew Alejandro. 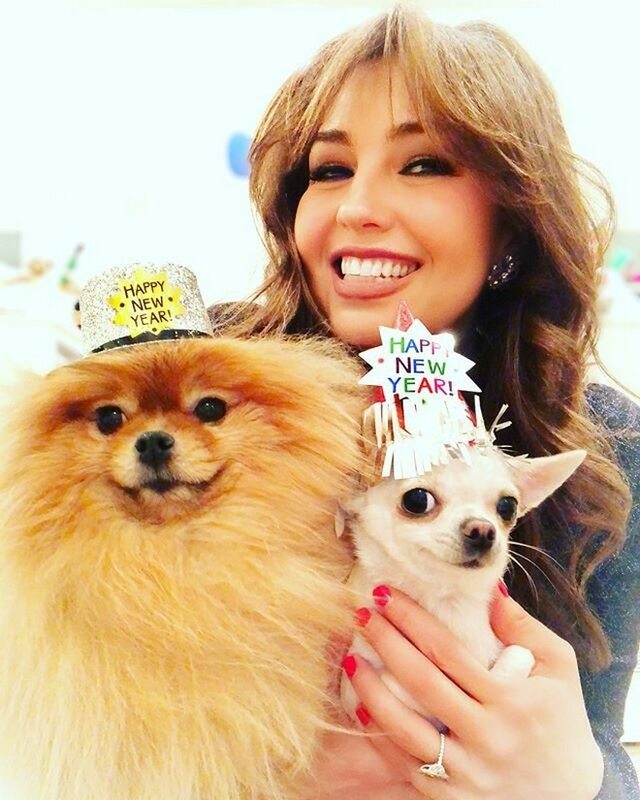 Last August 26, Thalia celebrated her 46th birthday.